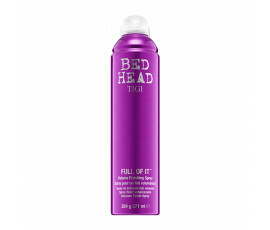 Continously focused on the idea of renewing the art of hairdressing, Tigi Bed Head have created the all-new volume superheroes. 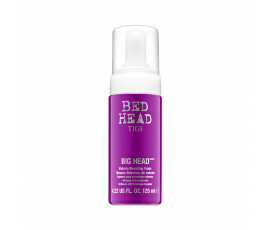 This new amazing product line provides your fine hair with an extraordinary and enviable volume for a one-and-only style! 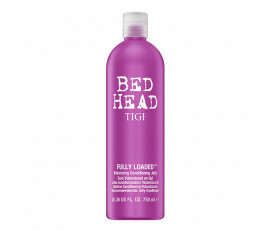 Thanks to its innovative technology, Tigi Bed Head Fully Loaded gives a surprising "volume memory" for extraordinary, long-lasting, volumized hairstyles. Try the most advanced technology for a perfect long-lasting and full-bodied style.